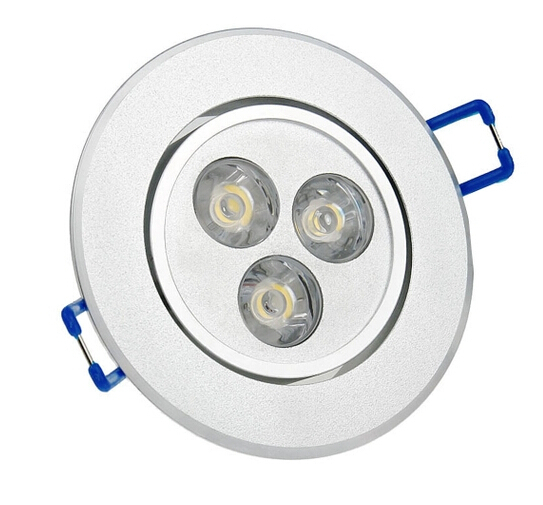 3W Recessed LED Downlight Ceiling lamp is an ideal replacement kit for your incandescent bulb with an estimated yearly cost of 1.43 dollars. Swapping the old halogen light with a more energy-effcient LED bulb will help you covert your house to a greener’s lighting system instantly. Hosing Material: High quality die-cast Aluminum. Life Span: over 50,000 Hours. Body Temperature: < 60 Degree Centigrade. This product comes with an Edison screw base adaper and self-retained spring clips, which makes the conversion extremely easy. Though complex on the inside, the system is delightfully easy to installation. 50,000 hours, Save effort and maintenance costs on changing bulbs frequently. 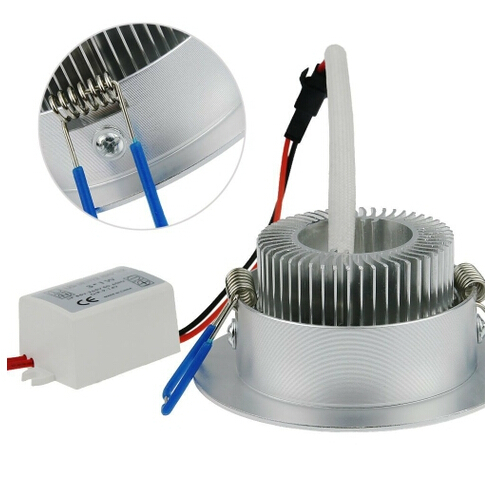 It is perfect for general indoor lighting in office, study, living room, kitchen, dining room, display case, under cabinet, etc. Use GBB with most dimmers to create your desire ambiance with a broad range of dimming.